Bhubaneswar: Odisha Chief Minister Naveen Patnaik on Monday said the flood situation in Kalahandi and Rayagada districts is improving and the affected people are being served with cooked food through free kitchens. “The flood situation in Kalahandi and Rayagada districts is improving. Free kitchens have been opened for affected people in those areas,” said Patnaik. 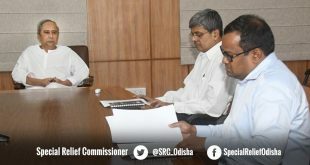 “I am closely monitoring the flood situation in Rayagada and Kalahandi districts. Every effort is being made to reach out to the people in affected areas. Sufficient food, medicine and other supplies are being made available to the people. Defence choppers are carrying out sorties in full swing for locating distress zones, rescuing affected people and air dropping supplies in affected areas,” Patnaik said on Facebook. 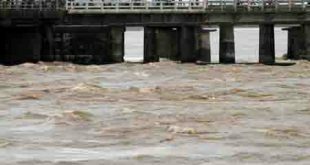 Notably, torrential rains in the upper catchment areas of Nagavali and the Kalyani rivers in Rayagada and Kalahandi districts marooned several villages on Sunday. 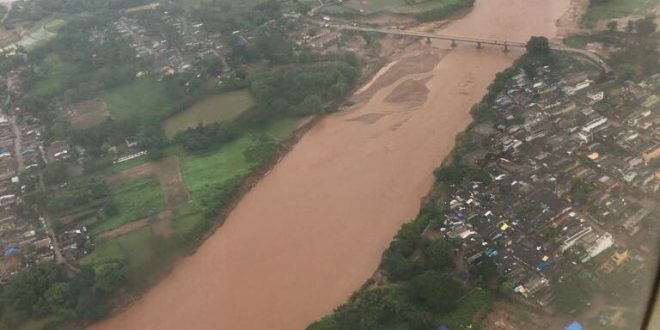 The alarming rise in the water levels there has caused extensive damage to bridges and road and railway infrastructure. 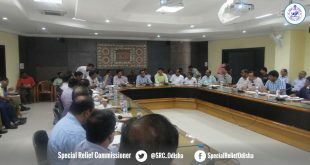 Holding a review meeting on providing health services in the affected areas, Health Minister Pratap Jena said attention also is needed for the health condition of the villagers evacuated to the relief camps. “Steps have been taken to see how those relief camps can simultaneously be turned into health camps. Discussion was held for sufficient medicine supply and tablets for safe drinking water to be made available there. We held a holistic discussion today here,” said Jena. “We’ll more focus on the diseases post flood situation. Health nodal officers have been deployed in all blocks. Senior officers have also been given responsibilities in the district headquarters level for the purpose. Review will be made on daily basis here,” he informed.